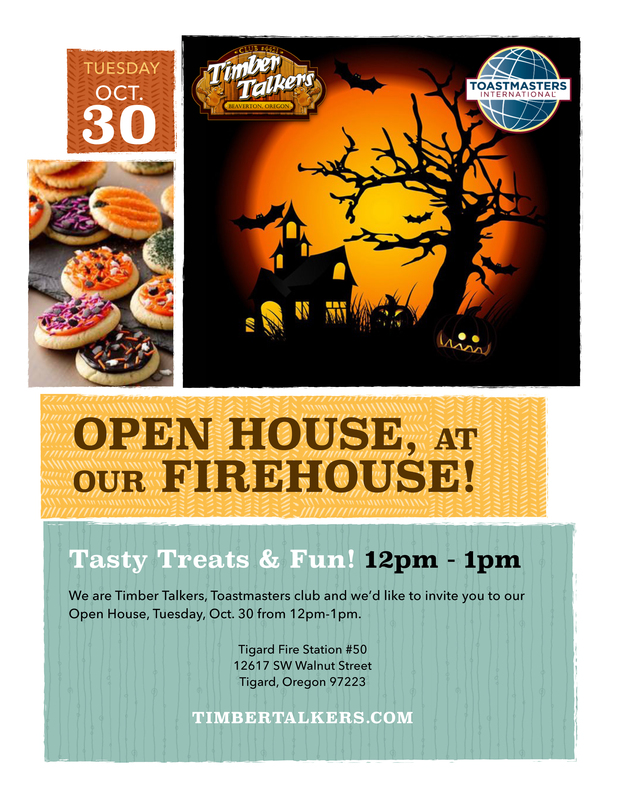 Timber Talkers invites you to join us, Tuesday, Oct. 24 from 12pm-1pm for an awesome Open House at our Firehouse! There will be FREE Treats and Fun Games! 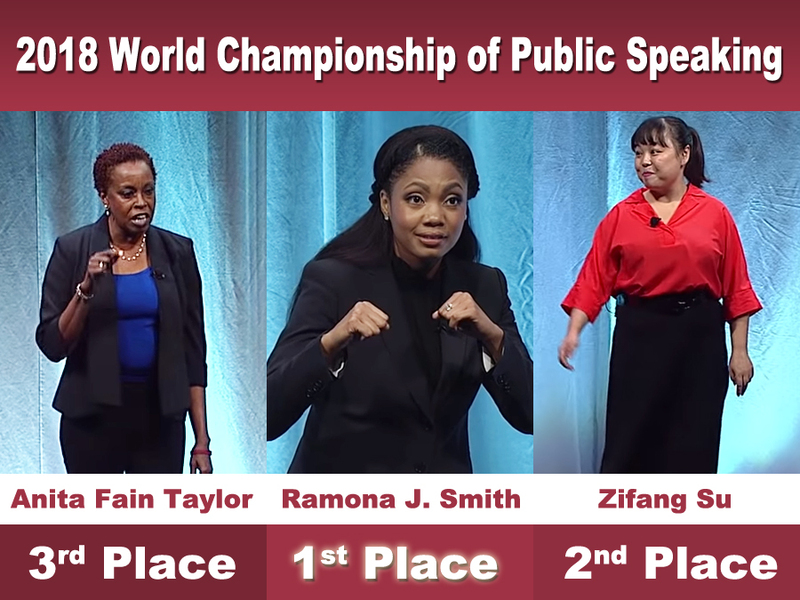 This week we watched the 2018 World Champion of Public Speaking contest and did a round-robin evaluation of the Top 3 Finalists. This gave our club an opportunity to break down each contestant's strengths and weakness in public speaking. Guests are always welcome. We had a great meeting this week with speeches about which TV show is the best and long-distance friends reuniting. We also had a hilarious round of Table Topics with thought-provoking questions...is a hotdog a kind of sandwich? 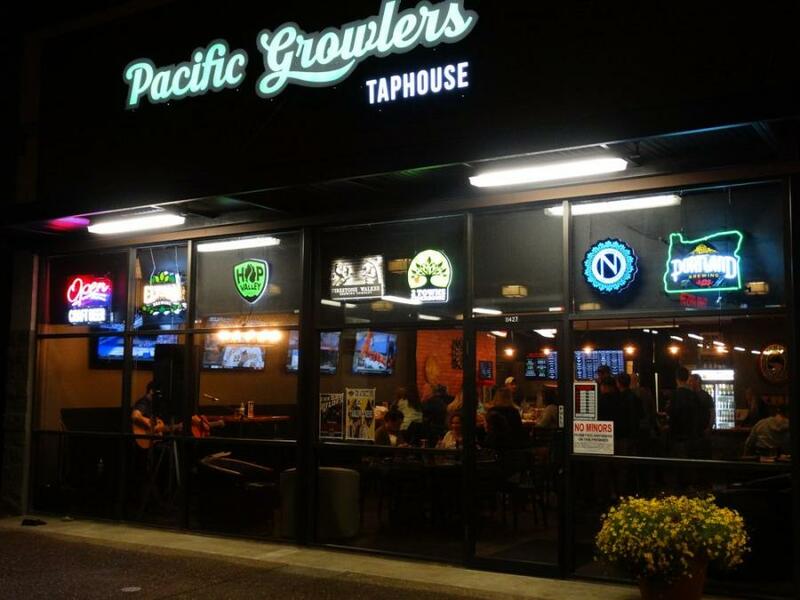 Guests are always welcome to stop in! We had a great meeting this week which we held outdoors to embrace and enjoy the summer season. 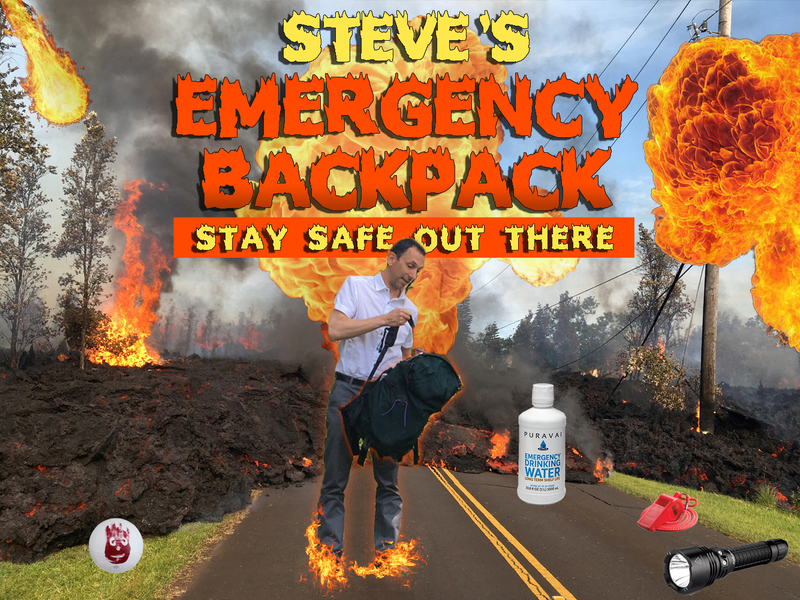 Our very own Steve gave an informative speech about what should go into an emergency survival backpack. 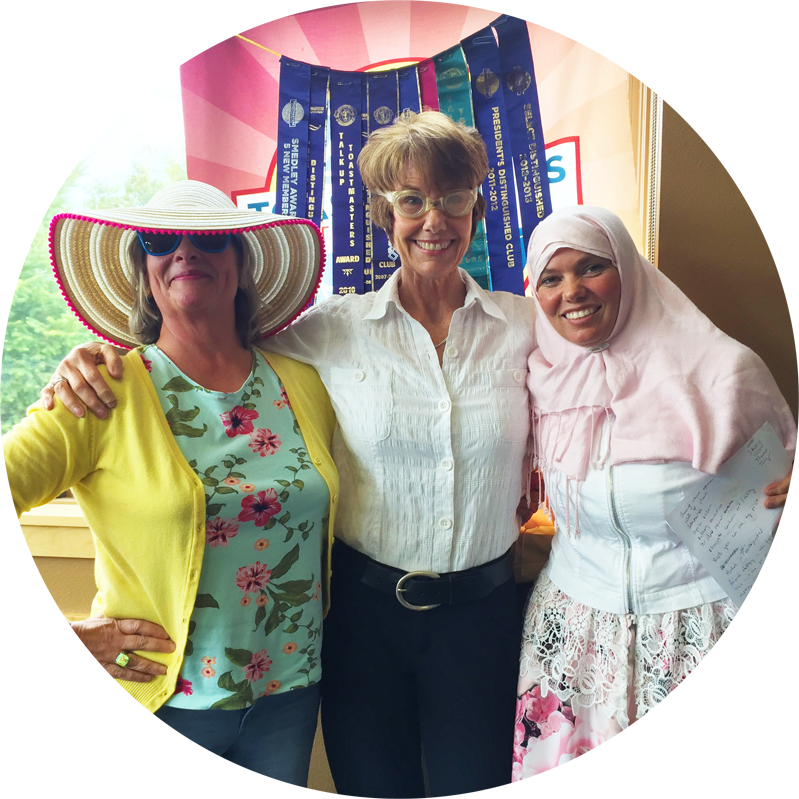 Two Ice Breaker Speeches in One Meeting, a New World Record! We had a great meeting this week with not one, but two Ice Breaker speeches which is a club record if not a World Record! 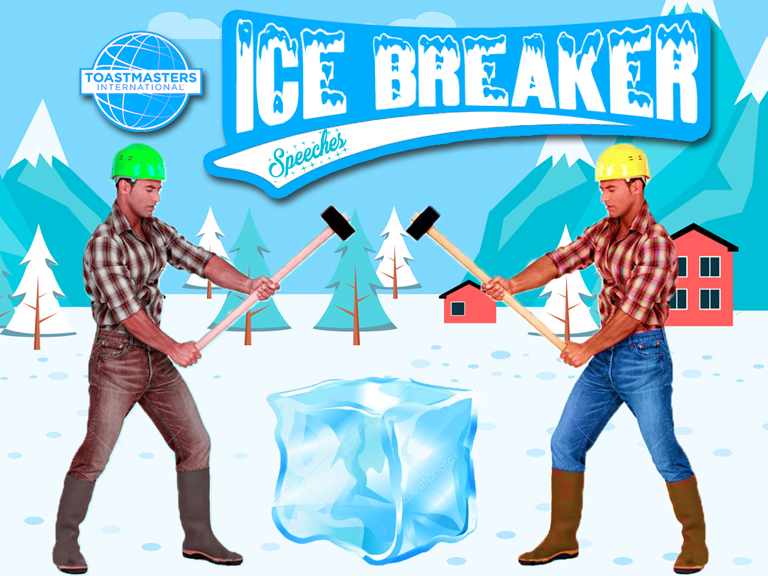 The Ice Breaker is the first speech you give when you join Toastmasters, it is your introduction to the club and gets you going on the road to successful speaking. 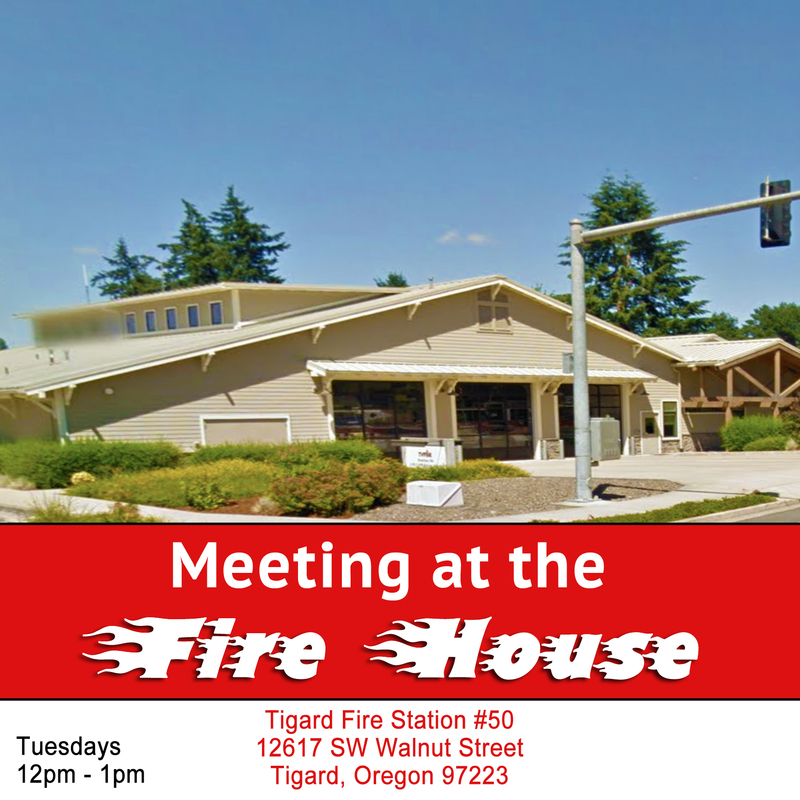 As always, guests are welcome to visit and sit in on a meeting.